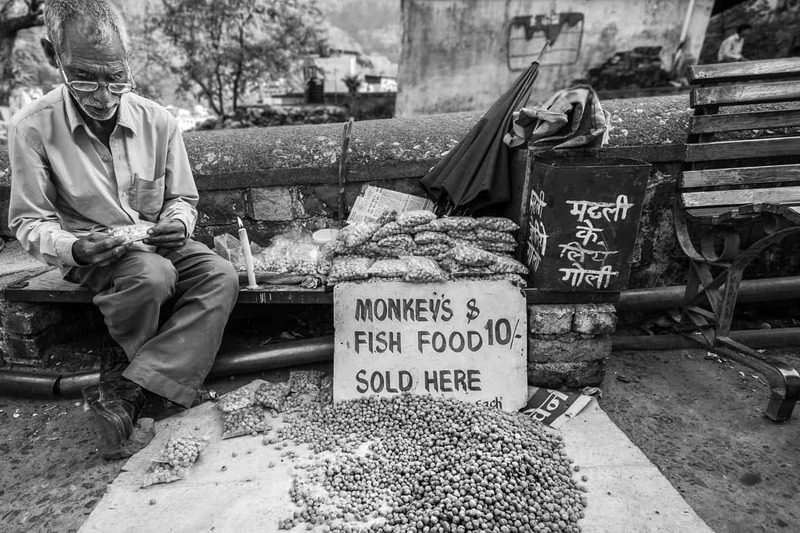 Since 2016 the feeding of the monkeys in Rishikesh will be fined. People who feed monkeys do more harm than good, and anyone doing so will be fined, a top state forest official has said. Feeding monkeys adversely alters their natural behaviour as it makes them reliant on humans for food, it says.